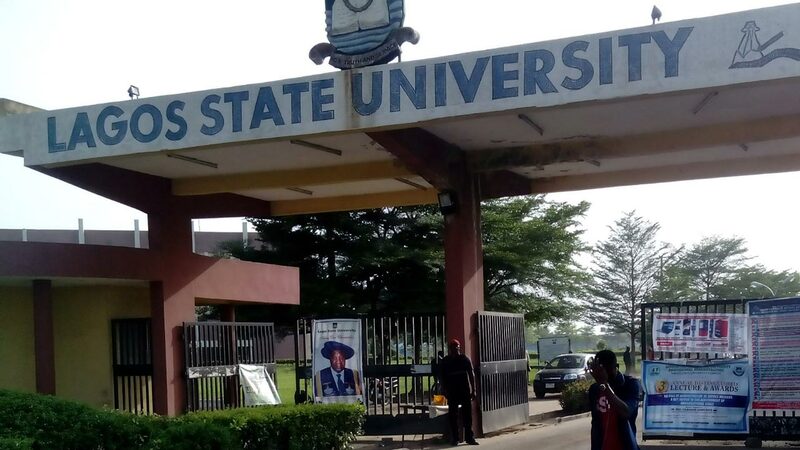 The Lagos State University (LASU), according to reports, has allegedly suspended the remittance of check-off dues for the members of the Academic Staff Union of Universities (ASUU) who are lecturers in the institution. The institution’s spokesperson, Ademola Adekoya, disclosed this to the News Agency of Nigeria (NAN) on Monday in Lagos. He said that the remittance of the check-off dues into the union’s accounts remained suspended, pending when the university’s management and operation of the accounts would properly regularized. “In the circumstance, the Vice Chancellor, in the exercise of his supervisory and general responsibility to council to maintain good order in the university, has directed the immediate suspension of remittance of check-off dues of members of the union. “The remittance of check-off dues into ASUU-LASU bank accounts remained suspended pending when the management and operation of accounts are properly regularized,” he stated. NAN reports that, Adekoya said that the management’s decision followed the receipt of a petition signed by about 70 percent of the ASUU-LASU members. The petition, according to Adekoya, alleged that the union’s erstwhile chairman, Dr. Isaac Oyewunmi, was still part of those operating the bank account of the union, in spite of being a staff of another institution. NAN also reports that the LASU Governing Council, on September 7, 2017 dismissed Oyewunmi for misconduct bordering on extortion of money from students and Dr. Adebowale Adeyemi-Suenu, the erstwhile Vice Chairman of ASUU-LASU, for misconduct bordering on manipulation of students’ results.